When I was first hired on at MadameNoire, I quickly learned that if we needed a traffic boost, all I had to do was write something about hair. It got to the point where I started feeling like I wrote, almost exclusively about hair. And eventually, I got burnt out. As a result, I vowed that I would no longer spend my days writing about something so “trivial.” I pulled a Solange. I said I wasn’t talking about no damn hair no mo only to continue talking about hair; Solange in the single from A Seat At The Table and me by writing for this Black women’s publication that focuses on our hair. It’s unavoidable. Not to mention the conversations surrounding our hair are rather fascinating. 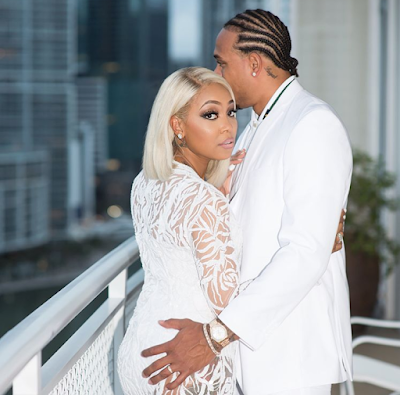 Like this picture of Shannon Brown and his wife, singer Monica, taken at rapper Gucci and Keyshia Kaoir’s wedding. If you see a beautiful, Black couple in love, you are nothing like the people in The Shade Room who used this series of photos as an opportunity to discuss Shannon’s cornrows. People, mostly women, clowned them, talking about everything from the style being outdated and juvenile to the length of the braids and how he had them tucked under one another. I didn’t like Shannon’s hair either. But since cornrows were the go-to style of my adolescence, I wasn’t so quick to dismiss it as played out. And I thought the conversation, while hilarious, was a bit mean-spirited. After all, nothing says Black hair across the diaspora like cornrows. It’s unique. It’s ours and I don’t know if we should be so quick to write it off. Last week, the internet was in an uproar about a J. Crew/Madewell ad featuring Dominican model Mari Henny Pasible. 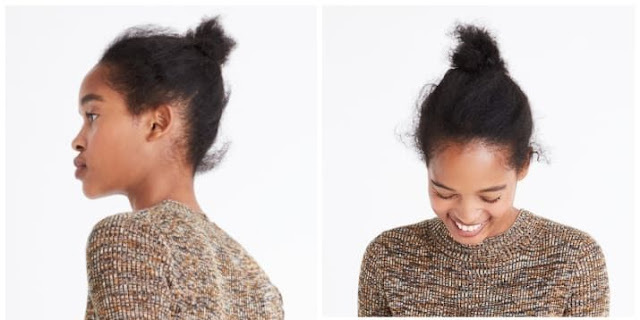 Everyone swore that J.Crew had dropped the ball in their incapability to hire a stylist who knew what to do with Black hair. I mean people were outraged, making jokes about wanting to fight the clothing company for allowing this Black woman to look “bad,” in a nationally disseminated ad campaign. My response to them was something like the one the J. Crew model eventually offered. Both were looks the friend and the model had readily embraced and were happy to showcase. There is no “right” way to be natural. We saw a similar discussion play out with Beyoncé and the way she let Blue Ivy wear her hair. 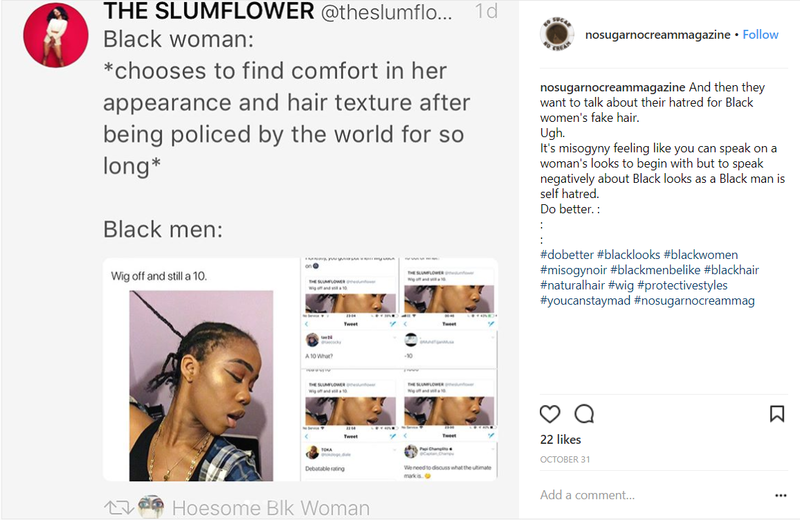 We saw it in the comments issued by Isaiah Washington and Tyrese when they encouraged Black women to stop wearing weaves and fake hair, and with the everyday Black men who encouraged one Black woman to put her wig back on. When I first started thinking about the very story you’re reading right now, it was two separate topics. Why Black women believed cornrows were over and why men like Tyrese and Isaiah felt they had the right to tell us how to wear our hair. But it’s bigger than that. As a community, we take an almost unhealthy interest and concern in the ways in which other Black people wear their own hair. Rarely, as a community do we stop with “I don’t like her hair” or “I don’t like his hair.” There is an entire dissertation why the way someone has chosen to wear their hair is “not right.” When I was considering the reasons for this phenomenon, I didn’t have to think too hard. 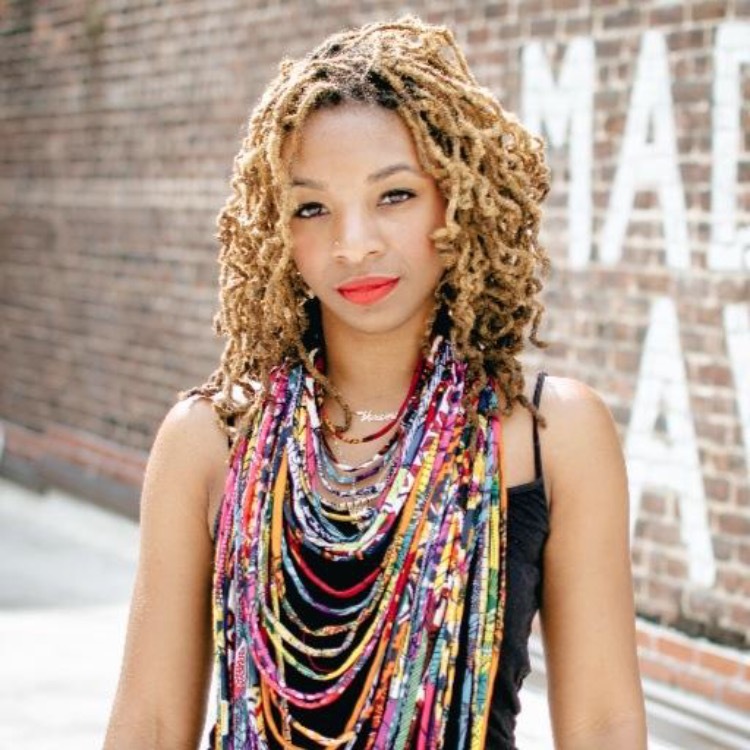 For Black folk, there is the burden in the belief that the way we wear our hair says something about not only our personalities but our philosophies. 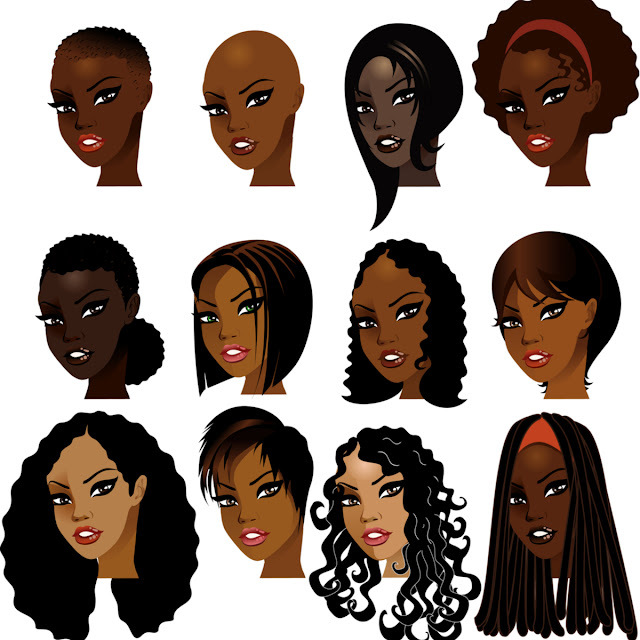 There are thoughts that wearing “fake” hair means you don’t love yourself or embrace your Black features. There are people who will argue that it’s deceptive. But more than anything, the reason Black folk are so concerned about what other people are doing with their Black hair is largely based on respectability politics. Beyond just a style or a preference, for centuries many Black folk believed that if we didn’t wear our hair in ways that were similar to or appealed to White people we were only going to be allowed to get so far in life. It was the reason my mother told me after I’d gone natural, to buy a wig for job interviews. It’s the reason that Wendy Williams said Viola Davis’ natural hair wasn’t appropriate for the red carpet. It’s the reason HBCUs forbid certain hairstyles in their business schools. And the reason Steve Perry and Steve Harvey applauded a group of young, Black men who made the decision to cut off their locs, braids and fros in favor of a look that was connected to the “aesthetics of success.” Whose aesthetic? Furthermore, what type of success is there to be had when you have to mask your cultural or racial identity to attain it? There are times when we’re judging, commenting, clowning, and policing one another’s hair for the sake of coolness and style. As a people who invented style and embody cool, that will always be the case. But more concerning are the times when the ownership we take over one another’s hair is clearly our own grappling with fully accepting Black hair. For so many of us there is still hesitancy in accepting Black looks that don’t adhere to certain Eurocentric beauty standards (i.e. perfectly slicked edges, length minimums, texture preferences). The real tragedy in what we’ve been convinced to think of ourselves and our features, whether through images, representation, or oppression, is that even when White folks aren’t even thinking about dismissing or denigrating our hair, we do it to ourselves. Why do you believe we 'police' each other's hair so much?